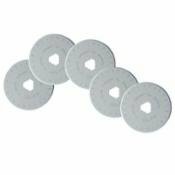 28mm Olfa rotary blades 2/pkg. 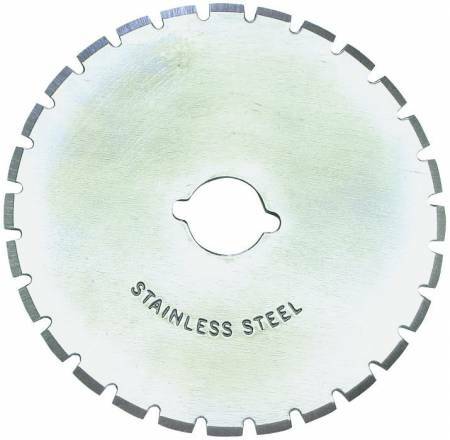 28mm Olfa rotary blades 5/pkg. 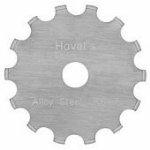 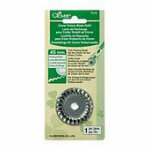 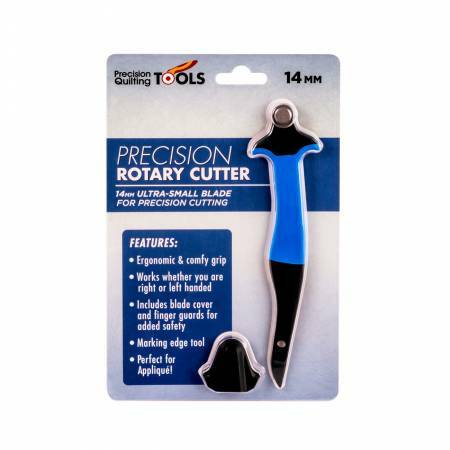 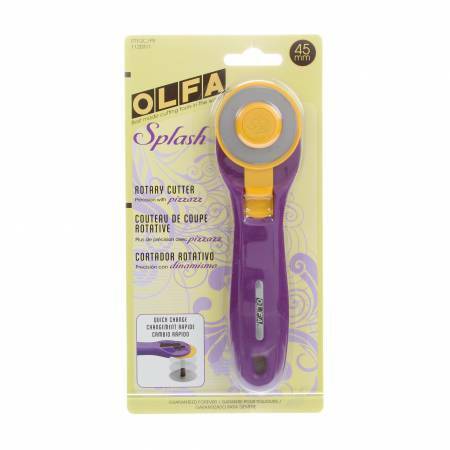 60mm Olfa Rotary Blade- 5 pkg. 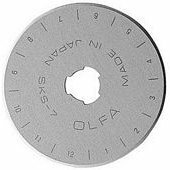 Olfa 45mm rotary blades 2/pkg. 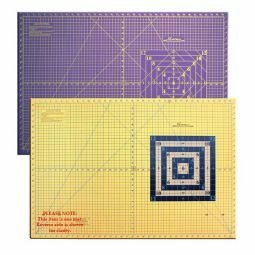 The Cutting Edge Cutting Mat - 18" X 24"
The Cutting Edge Cutting Mat - 24" X 37"